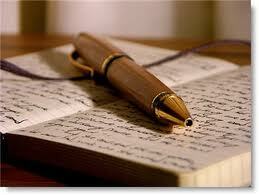 This blog is dedicated to all those hardworking writers, who just want to share their love of writing with the world. On a personal note, I am one of those writers, and I thought there was definitely a need for a blog just like this one, so that a person could come out and meet the author of a book they had either read; or was thinking about reading. Thank you, K.M. Your blog is a wonderfully informative way to give writers, new and seasoned, a chance to share a little about themselves with readers and fellow authors. I know I'll be back to read your blog as often as I can. I wish you continued success with your books and with this blog.